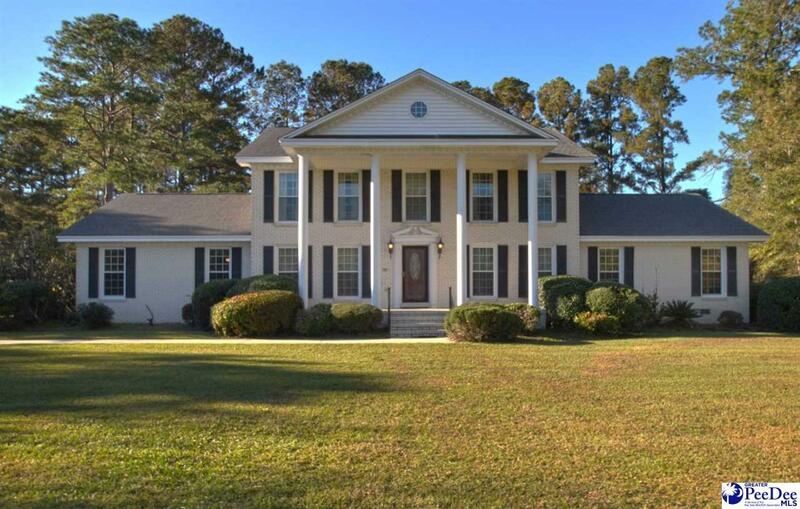 So much to offer with this home on a large 1.67 acre lot. Some upgraded features include HVAC in 2016, Sliding vinyl doors in 2018, All vinyl windows 2010, Roof in 2013 and new pool liner in 2017. Home has an encapsulation system. Unfinished 18x32 pool house but plumbed for a bathroom. Also a 18x26 workshop waiting for your projects. This house has so many features that will make it perfect for your new home. Call today to schedule a showing.